## Road Trip ## GALAXIAN THEATER from NAMCO !!! 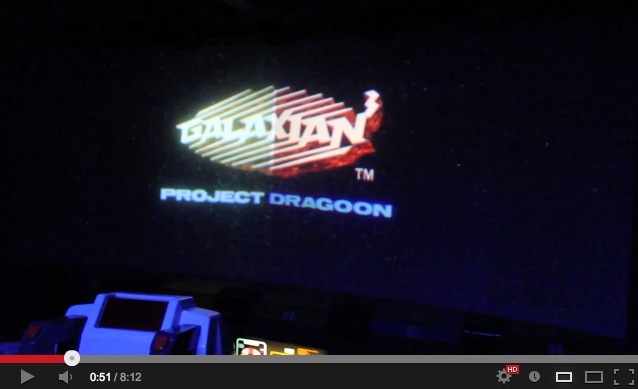 Dragon's Lair Fans - Arcade Lifestyle > General Chat > Galaxian Theater > ## Road Trip ## GALAXIAN THEATER from NAMCO !!! 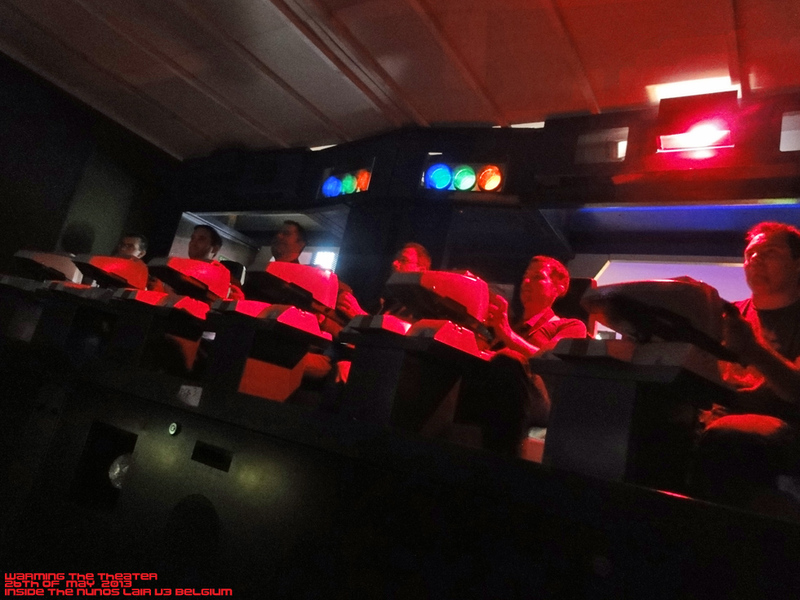 Re: ## Road Trip ## GALAXIAN THEATER from NAMCO !!! Tyrem. Ok, I'll take your word for it then. But you must not underestimate your need for good air. Level. Right, hahaha.. no. In this case I think that the czechs are more conserned with other 'problems' around their borders - women. There's this village on the border from Germany, full of really enthusiastic women who sell themselves. Ever since I was a little boy and we used to go by this little village, I asked my mom about all those girls, she was never really honest to me. But today I understand. Thank you very much for that picture. I think I can imaginge now how it must look. But I still need to play it that way to really experience the glory of the concept. Amazing... 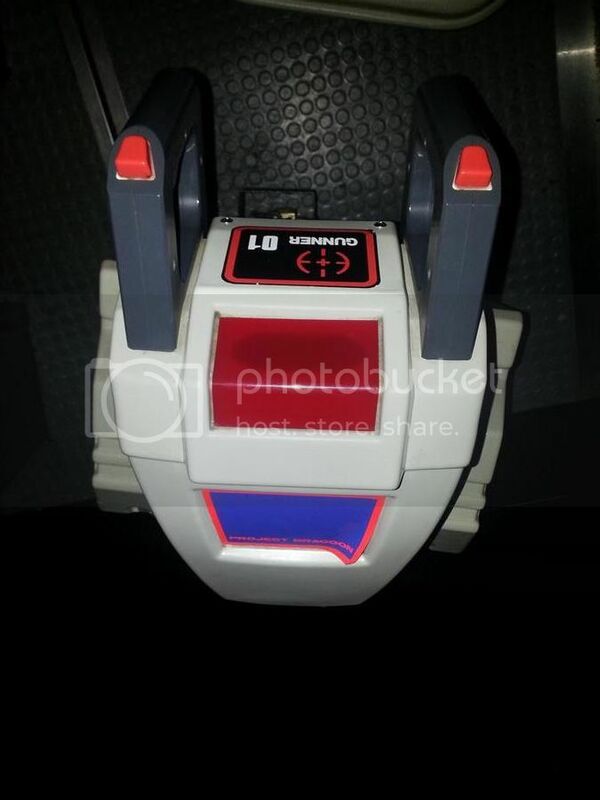 I wonder how it would look on Starblade. Damn, I apologise.. sorry. I'm a master of derailing threads. Lucky for us all you're around to keep it on track. In order to thanks the close participants to my Galaxian saga, I wanted them to be the first ones to 'officially' try the monster in a kind of 'warming session' or let's say a 'pre-meeting' before the official opening of the Nuno's Lair V3 to come! All the pictures of this 'event' right here! Aaah, great pictures. Thank you! When will your lair open? 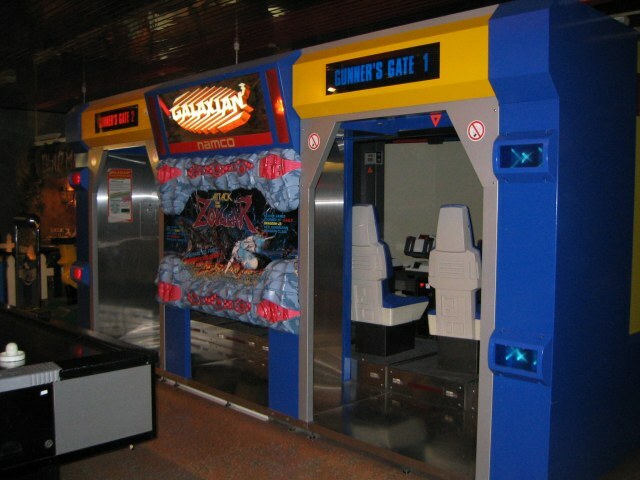 When can I come to try the Galaxian 3? Time has passed since 2005, could you have imagined this in your weirdest dreams? THAT is a beautiful gun! 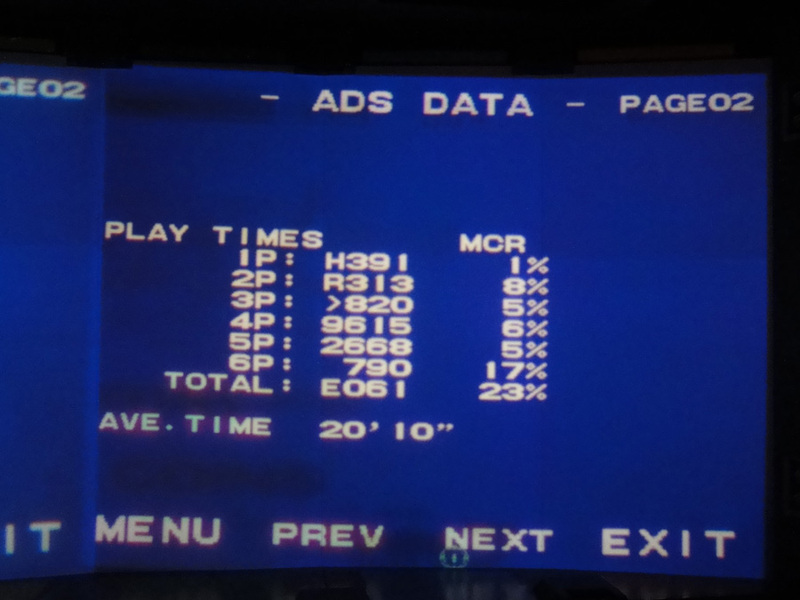 Some stats from the ADS data, which -I would say- have never been reseted since day 1? 295202287 people.....Impossible. Must be garbaged data. How is this stored on the PCB ? I Wanna Go Back ! Unless it wouldn't hurt anything.... Keep it! Finally, after more than 20 years, I can play again one of the most impressive game inside THE most impressive arcade game ever made by human kind. 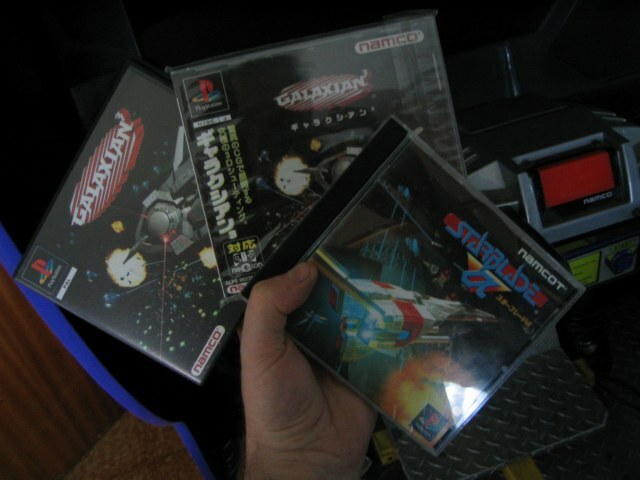 Ladies & Gentlemen, please let me introduce you : Galaxian³ Project Dragoon! 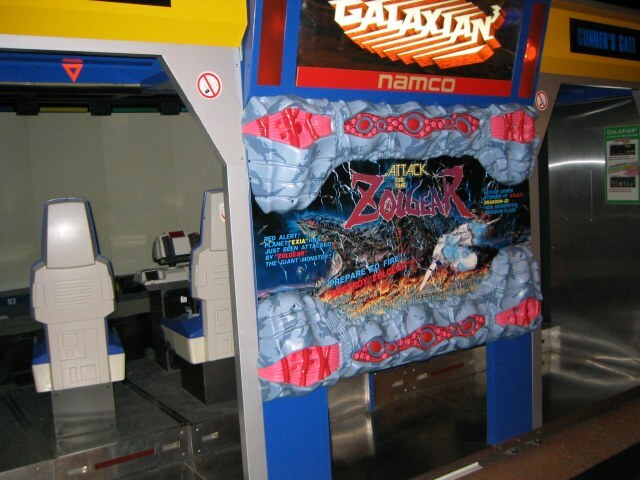 When I discovered for the first time the 'theater' in a game room located at the Belgium coast, it was equipped with its original mission called "Galaxian³ Project Dragoon". So during my holidays over there (1994/1995 or 1996...if my memory serves me right? ), I played it like a mad man! A paly was very expensive at the time: 50BEF / 1,25€ ...but it didn't care, I played only that game! 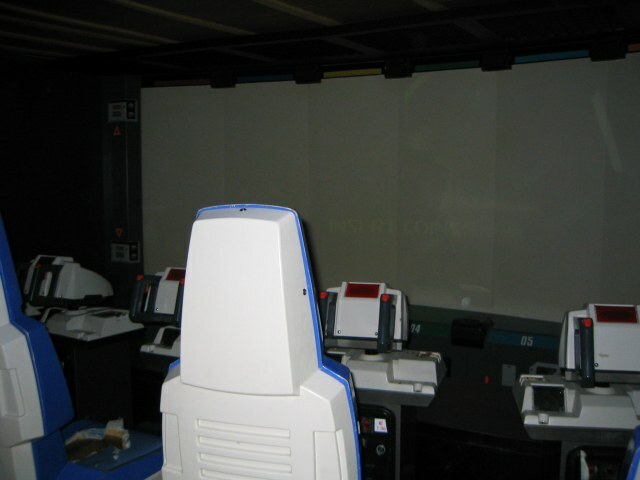 Years & years l8ter, the Galaxian Theater was still there, but no more equipped with its original mission. 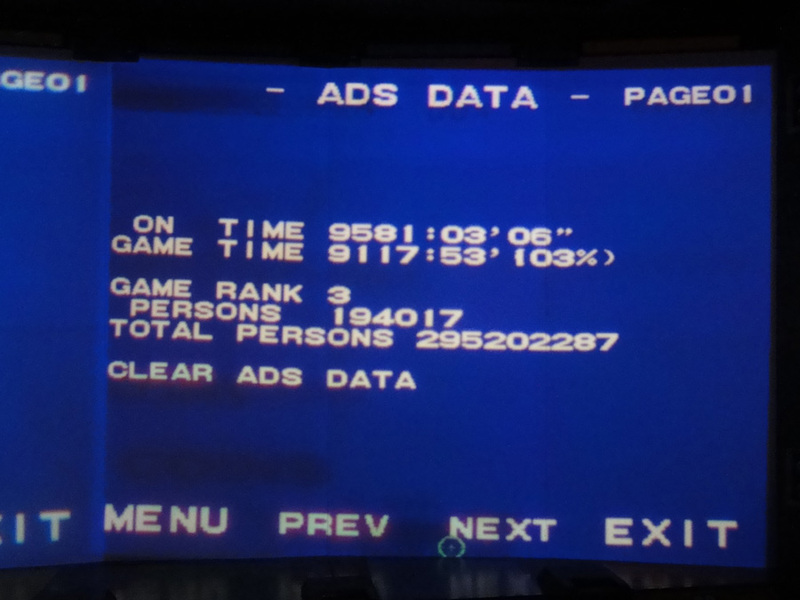 It was converted into the second (and last) mission created for the Theater, 2nd mission named 'Attack Of The Zolgear", which is also very good, but not as good as THE original one : PROJECT DRAGOON! In addition, most of the enemies inside "Project Dragoon" are the same than the ones inside STARBLADE, one of my 3 all time favorite games! Anyway, here's in video my very first 'serious' play, right after removing the 'Zolgear' kit and replace it by the 'Dragoon' one! So yes, it's now possible to play 'Project Dragoon' & 'Attack Of The Zolgear' missions sat the same place... welcome to the Nuno's Lair v³ in Belgium! - PLAY/LEARN/SCORE...but also SHARE THAT GAME : Ultra High Priority!! !